Repairs – Mold growth? Water damage? Stress cracks? We can help! With years of experience, we can help you tackle all of your stucco problems. Installation – New construction? Remodeling your home? 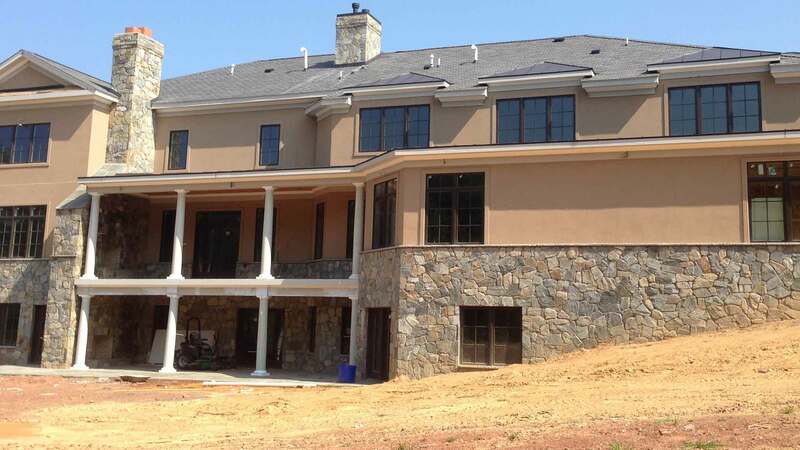 You’ve come to the right place for stucco and engineered stone installation. You can rest easy knowing that every wall in your home will be installed by the deft hand of a qualified professional. 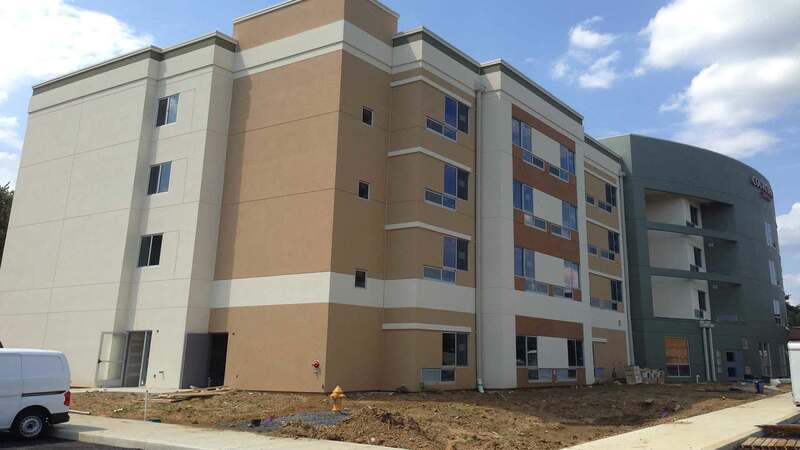 Here at Antonio Claros Construction, LLC, we strive to build lasting relationships with our clients by delivering quality work, on time and within budget. Simply put, your satisfaction is important to us. Our day isn’t done until you are completely satisfied with our work. We invite you to explore our website and give us a call if you have any questions. 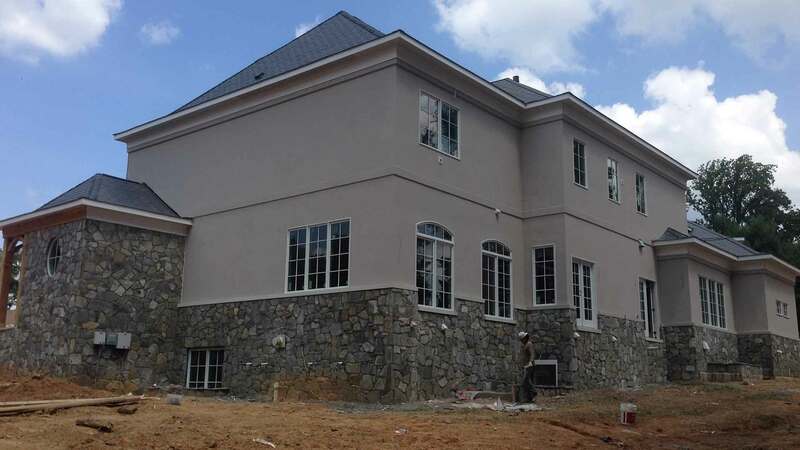 With competitive pricing and superior customer service, we’re sure you’ll be happy when you choose to go with the stucco pros at Antonio Claros Construction, LLC.